After three years of managing fundraising events, fellow mums Julia Dockerill and Cassandra Kelly decided to set up their own events management company. After a chance encounter led to them to discover the Rangiora Function Centre, Jubilee Events was formed. Now they are busy hosting events including birthday celebrations, corporate functions and weddings. The venue offers one of the largest and most versatile spaces in North Canterbury. It can be divided to create two separate spaces for smaller gatherings or used to full capacity to cater for larger events for up to 250 people. Catering, with an emphasis on old-fashioned favourites, is baked fresh on-site and the team are happy to discuss any catering requests. So whether you need help planning an affordable DIY wedding party or a more lavish high profile event, their mantra is ‘Your Day, Your Way’. Email hello@jubilee-events.co.nz, phone Julia on 027 229 3159, or find them on Facebook. When it comes time to sell what is likely your most valuable asset, your home, it is important to engage the expertise of a licensed salesperson. Her sales history, listings to sales ratio, and testimonials from clients – all things you should look at when considering the right salesperson for you – attest to her dedication and professionalism. With a history of serving people in the hospitality industry and also as a teacher, Marijke is a natural fit for selling real estate, a very client-focused vocation. Working with Morris & Co., a franchise of Ray White Real Estate, Marijke has access to the tech support and marketing reach being part of such a prestigious brand offers. She is very pleased to have recently teamed up with her daughter, Amy Sheppard, to better serve her clients. With a successful career in digital technologies and web design, Amy is proud to work alongside her mother. 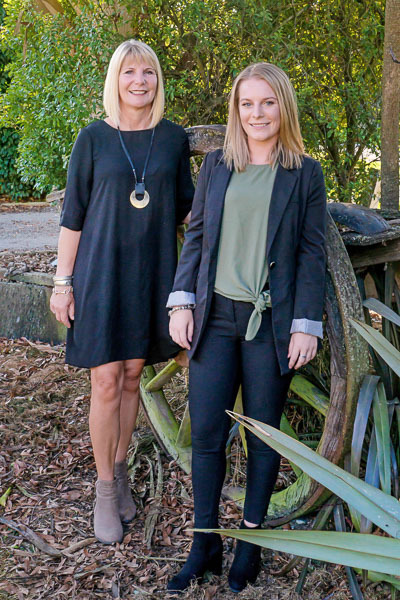 A fully licensed real estate salesperson, she and Marijke are expanding their portfolio in the Waimakariri region and beyond. Selling real estate is an important and potentially complicated endeavour. It is important to engage an agent that will work closely with you, understand and explain complex legislation, listen well, give the right feedback, and follow up on every detail to ensure settlement goes smoothly. This makes for a rewarding experience for both sellers and buyers. All this and more is Marijke’s pledge to her clients as she seeks to empower them in what may be some of the most important decisions they have to make. You know your business is doing something right when your loyal South Island customer base grows so big it crosses Cook Strait and beyond. One such business is Framemakers, owned and operated by Graham and Lynn Barr. Their fine art printing service utilises a large format printer that affords many printing options, including canvas and a range of fine art papers. A test strip is part of this service to ensure colours and tones are correct. When it comes to framing, the sky’s the limit! 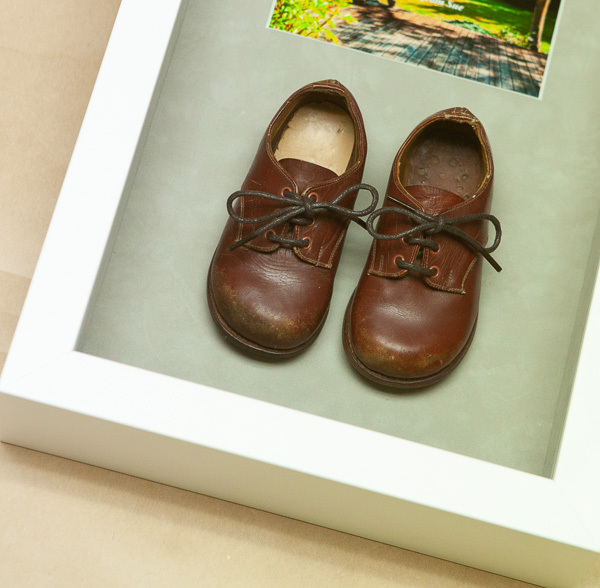 Standing by their business motto ‘You Name it, We Frame it’, anything and everything is up for transforming into a treasured heirloom – from medals, historic memorabilia and sports memorabilia through to photos, artworks, posters, embroideries and cross stitch crafts. “One point of difference that our customers really appreciate is that we actually lace our embroideries and cross-stitches. Our North Island customers tell us this service is rarely offered in the north now, which is great news for the expansion of our brand presence. We’re also happy to arrange packaging and shipping,” Lynn says. Craft, card making and mixed media workshops are regularly held instore. Here’s the chance to create personalised craft and artworks that are handmade, totally original and will be cherished into the future. Lynn and Graham recommend joining their online mailing list to keep up with all instore happenings. Follow Framemakers and Ellbee Creative on Facebook and Instagram. 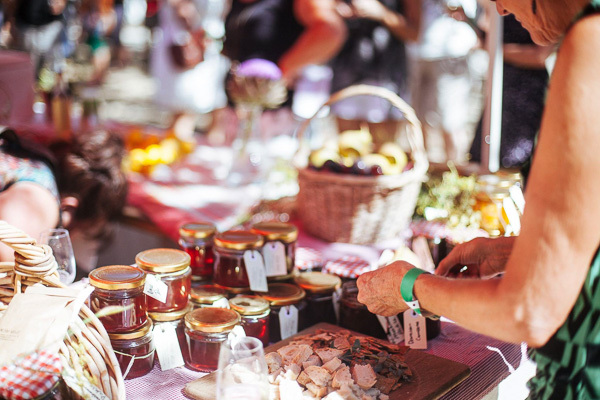 It’s the hottest event on the North Canterbury social calendar and this year is no different, with the North Canterbury Wine and Food Festival set to bring some seasonal sizzle to the tail end of summer. 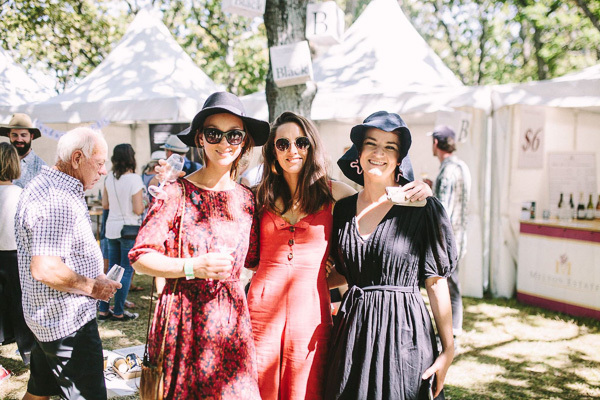 On Sunday 10 March, Waipara Valley’s Glenmark Domain will be hitting the social sweet spot, as thousands pack it to the brim with fun and festivities. 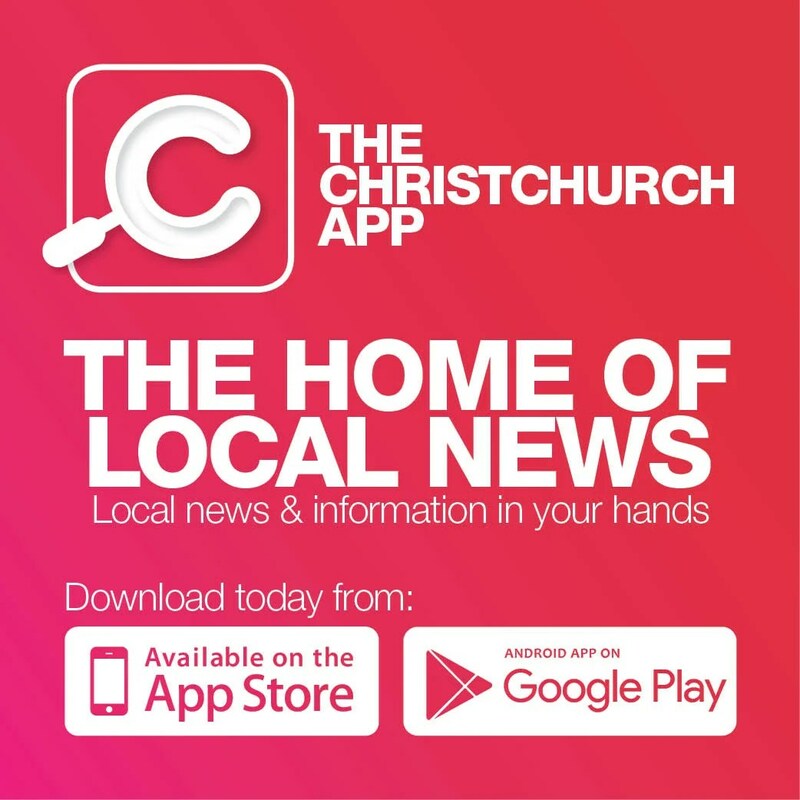 In fact, the organisers of this North Canterbury gem have a little habit of making things bigger and better every year, with this year’s event proving no exception. 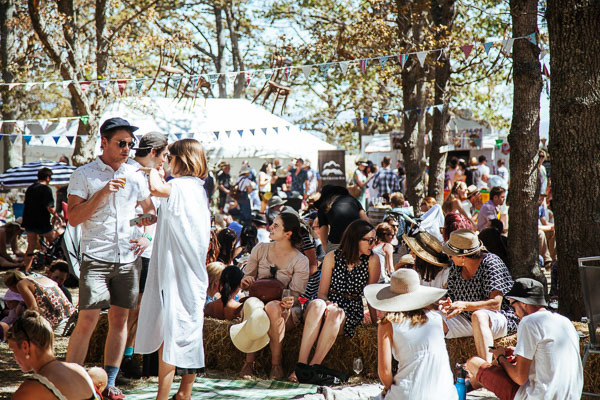 For 2019, three new elements are being introduced, along with food and wine galore – the Long Lunch, Meet The Makers and a festival High Tea. You’re in it for the wine and food – and we get that – but this year with the help of Rekindle, you can get into a bit of ‘making’ under the Glenmark Oaks too. Meet the makers and have a go with whittling techniques, rope and string making, and doll making workshops. 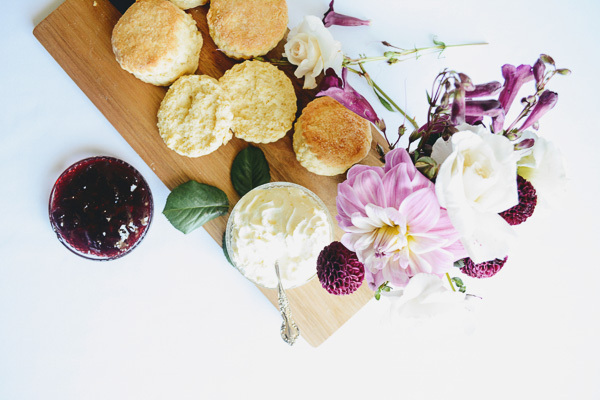 At this year’s inaugural High Tea, gourmet blends from Nobel and Savage Tea Merchants will be paired with homemade baking from Glenmark Parish in a fabulous fundraiser for the local church, where the festival began 25 years ago! Expect vintage linens, floral china and a slice of slow living. The North Canterbury Wine Festival has thought of everything – even transport! Why not take a bus to the festival, so you can chill and enjoy all the good stuff on offer? Bus transport is available to and from the festival from Hanmer Springs, as well as from Christchurch and Lincoln. www.ncwineandfood.co.nz and we’ll see you at the coolest little wine festival in the country on Sunday 10 March! The best thing about long journeys are the stops we have along the way; the chance to rest and relax for a while – the chance to revisit your favourite eatery and order the food you love and the coffee you’ve been dreaming of for the past fifty kiometres! 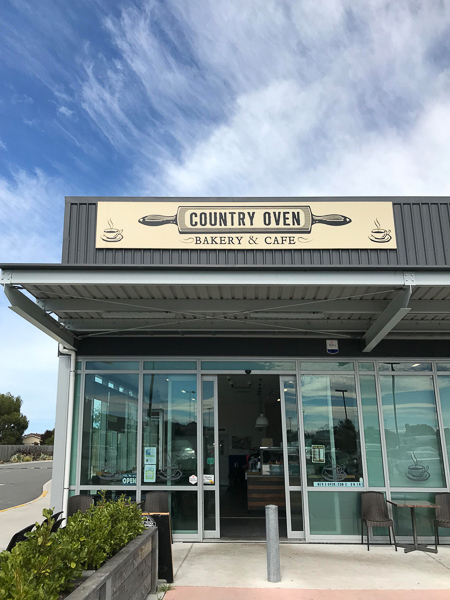 Country Oven Bakery and Café in Amberley is one such place; the food is baked on-site so you know it’s always fresh. You only have to read the rave reviews from locals and tourists to know this is one place that provides consistently fabulous fare and excellent customer service. Whether it’s a hearty all day breakfast; a leisurely morning or afternoon tea; a cake, panini or bun on the run; or a proper sit-down lunch with friends, there’s variety aplenty here to tempt even the pickiest of taste-buds. While retaining popular menu items, such as the scrumptious award-winning pies, the truly authentic Kiwi roasts, and the mouth-watering roast pork sandwiches and hot-roast pork rolls, Manager Ethan Xian recognises that when it comes to food, it’s a constantly evolving world. So the Country Oven Bakery team remains committed to presenting a menu which features new dishes daily. 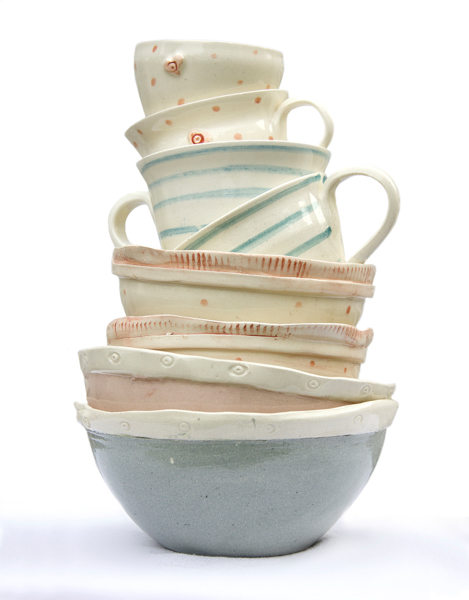 Find it at Unit 18, Brackenfields, 121 Carters Road, Amberley, phone 03 314 9424. It’s no wonder the lovely ladies behind the counters at Quilters Quarters look so happy, this one stop treasure trove of haberdashery merchandise is literally buzzing! With 4000 bolts of exquisite fabrics instore, your sewing projects promise to be phenomenal; factor in that renowned brands, such as Tula Pink, French General, Stof Fabrics, Moda, Kaffe Fassett and the timeless Liberty of London are also in the mix, and you know you’ve accessed the finest in materials and yarns. Knitters will go nutty exploring the impressive array of beautiful yarns, and fine-needle people will itch to stitch something sensational from the extensive selection of premium threads. Being agents for Elna, Janome and Husqvarna sewing machines, as well as Baby Lock over-lockers, gives customers the opportunity to both view the machines and get plenty of advice as to the best fit for them. Find them at 9 High Street, Rangiora. Phone 03-313 6765, email 1quiltersquarters@gmail.com or visit www.quiltersquarters.co.nz. 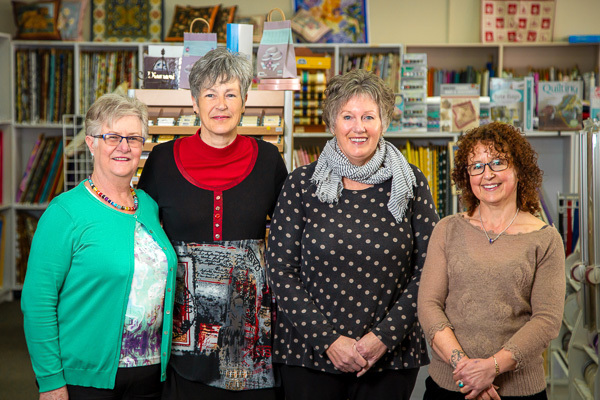 Ruby Six, North Canterbury’s much loved design and gift store, is committed to providing a personal and satisfying shopping experience that is second to none. “Our expertise lies in understanding our customers and our satisfaction comes from their excitement when we help them find the perfect thing!” owner Jenni Dobbie says. Browsing is pure pleasure because, in addition to premium brands such as Elk, Status Anxiety and Coop, you will discover unique handcrafted New Zealand ceramics and jewellery. “We love supporting local New Zealand designed and made,” Jenni says. Nothing beats that sense of elation and accomplishment than when a shopping trip comes together – when everything gels perfectly into place. Ruby Six promises just that! As its third birthday approaches in March, coinciding with the launch of the new online store, Jenni is very excited about the future. Find it at 6 Markham Street, Amberley, phone 03 314 8847. 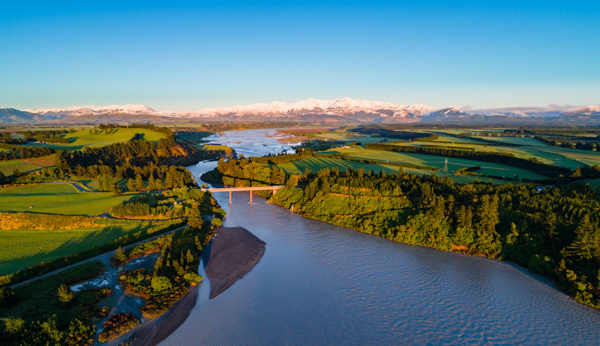 Whether glamping in the wilds near Cheviot, fine dining in Rangiora, or a day picnicking at the Ashley River, the countryside north of the Waimakariri offers a wealth of activities, sights and fun, no matter what you like getting up to. With the celebration of Valentine’s Day upon us, for those who have yet to make plans to do something special on the day, or even the weekend following, here are just a few ideas that are well worth the trip north. Gifts for Valentine’s Day, birthdays or any special occasion, there are too many standout sources to list, but there are a few world famous in Canterbury stores well worth a mention. Mumma T Trading Lounge in Amberley offers a vast mix of old and new collectibles, including new and retro clothing, homewares, curios, furniture, bodycare products, artworks and antiques. Ruby 6 is just around the corner with a selection of fashion and accessories, handcrafted ceramics and art, toys and books for children. On route 72 to Oxford is an emporium in the truest sense of the title. 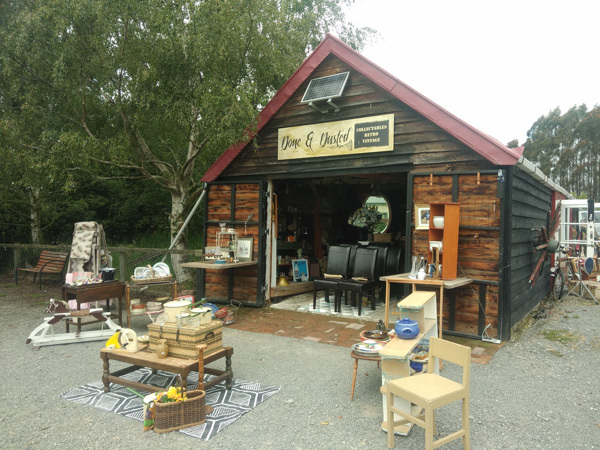 A spectacular array of homewares, art, jewellery, clothing, homeopathic products, kitchen gadgets, leadlight lamps, candles, treasures for the garden, NZ made leather goods, wrought iron art and glassware, beautiful figurines, handbags, scarves and more. Not only is it an amazing shop to spend an easy hour or two in, it’s a world class café and bar. “It’s a dining destination,” says Steve Thomson who owns the Route 72 Café Bar Emporium in Cust with his wife Annette. With fantastic views from the upstairs dining room and a delicious breakfast lunch and dinner menu, Route 72 is perfect for that intimate, special meal. Reservations are recommended. If off the beaten track appeals, Lemongrass Thai Restaurant in Loburn has a delicious menu and just for Valentine’s Day has prepared an exquisite dessert of Drambuie panna cotta with strawberries and chocolate. Bookings are essential. Cruisy Days Diner, a 50s themed diner in Oxford offers half priced breakfasts on Thursdays. Valentine’s Day is a Thursday – just sayin’. When it comes to Valentine’s Day there is nothing more romantic than a night away with your loved one. Dotted throughout the region are a multitude of high quality accommodation destinations – campgrounds, hotels, motels, farmstays, retreats, huts and cabins. One popular getaway is the Hurunui River Retreat. Nestled into a peaceful rural valley are two fully contained cottages close to the Hurunui River for swimming and fishing. Chill out during the day, enjoy nearby vineyards and restaurants and at night relax in the outside tub taking in the spectacular sky and listening to the frogs. The Tiromoana Bush Walkway is one of many walks in the area, and offers a fantastic hiking experience for all ages and abilities. Te Ara Matairangi boasts a new coastal viewing platform and ceremonial pou and is a must visit if long, easy walks are on your to-do list. Coffee Worx recently won the North Canterbury Business Excellence Award for Hospitality and Tourism. Owners Deb and Ian Riach were thrilled to have their hard work, and that of their team, recognised with the judges describing their “good food, good coffee and a great business strategy” as impressive. 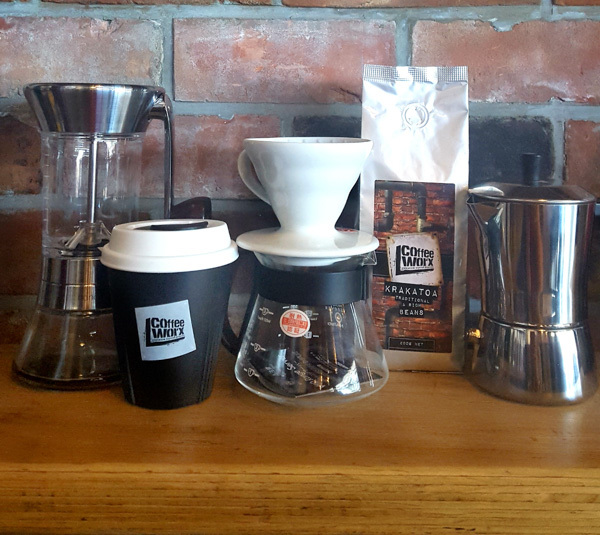 The Canterbury-based coffee roastery produces premium blends, which have also won several coffee awards, for distribution and supply around the South Island. It partners with many businesses to help them make their coffee stand out from the crowd in the competitive hospitality industry. Deb and Ian are veterans in the dynamic coffee industry, and pride themselves on their long-term commitment to the Canterbury hospitality scene over the past 22 years. Their funky, retro industrial Coffee Worx Roastery Café in Rangiora is a very popular destination, and their stylish industrial espresso bar in Hayton Road serves top notch espresso and cabinet food weekdays. Deb and Ian have made it their mission to offer freshly roasted premium coffee and high quality made-on-site food, including their exclusive freshly baked, authentic bagels. They also sell their award-winning coffee in retail bags at both of their cafés, with the ability to fill your own containers and have coffee freshly ground to order, and will be adding coffee pods to their range by Christmas. If you have a coffee lover on your Christmas present list, then check them out, as they also have a range of coffee equipment for home use and gift vouchers. If you’re just a bit over the congested crowds of Christmas shoppers and hellish parking, and you’re desperate for time out, then hop in your car and tootle to the Cust Hotel, 1709 Cust Road; here you will make a startling discovery – Christmas shopping can actually be a relaxing, rewarding experience! After you’ve enjoyed a slap-up pub lunch, wander through to the original dining room and delight in the quality retro, vintage and antique wares at Done and Dusted. Owners Jay and Barbara will give you a warm welcome while you browse at leisure. Marvel at the World War II Bombardier compass, a rare military piece for that special person. 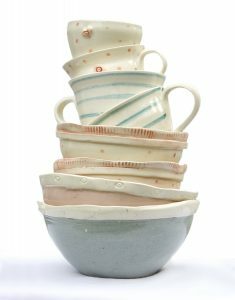 For dining/kitchen gifts, you can’t beat Kiwiana classic and collectable Crown Lynn, or maybe some fine Royal Doulton or exquisite crystal ware for the lovely ladies in your life? Admire the antique brassware and beautifully bound books; imagine those wrapped in some gorgeous vintage linen and presented as a gift. Unsurpassable! There’s furniture – from Retro to Rococo – to feast the eye, and cabinets and pottery that are definitely worth an inspection. Don’t forget to check out the barn (circa 1864) that’s part of Done and Dusted. Here you will find gorgeous garden bric-a-brac, stuff for the Man Cave… and maybe even something for the She Shed! As you head back to Christchurch with your car full of presents, try not to look so smug! Open Tuesday to Sunday, 11am to 4:30pm. Find it on Facebook or visit Done and Dusted at the Cust Hotel, phone 021 025 14694.